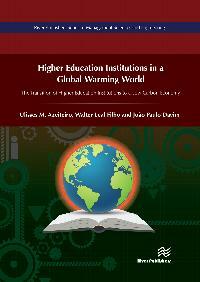 Higher Education Institutions in a Global Warming World aims to contribute to the global debate on Sustainability in Higher Education, and in particular to the transition of Higher Education Institutions to a Low Carbon Economy. The transition of Higher Education Institutions towards a Low Carbon Economy is aligned with the Paris Agreement, and with Sustainable Development Goal 13: Take urgent action to combat climate change and its impacts. It is also consistent with the European Commission´s Climate strategies and targets and with the aims of the European Climate Change Program. Transitioning to a low carbon economy represents one of the most significant and urgent challenges we are facing, and Universities have a critical role to play in fostering a low carbon future, especially by developing innovative solutions. 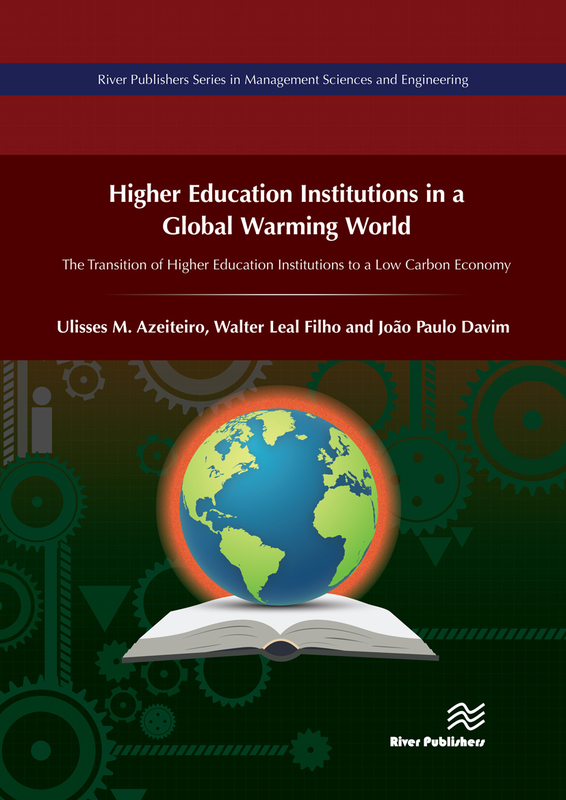 This book intends to be a contribution to this discussion about Sustainability in Higher Education, namely the transition of Higher Education Institutions to a Low Carbon Economy.